Are you the adventurous type ? Climbing tall mountains and tough environments is what you are built of? Then come and experience the thrill of a lifetime in one of the worlds most surreal places. For an everyday person, climbing up a world famous mountain range is almost impossible. You have to be built with adrenalin in your veins and have a fighting spirit to beat all odds and get to the top. Let us find out now, about where you could go about doing the aforementioned. Known to be one of the most appealing mountains in the world with its needle shaped summit. The north and east of the mountain has a large granite surface that makes it look almost, like a ramp. This peak is very noticeable from Gondogoro La and with its unique attributes, it is difficult to miss out on. Located between the border of china and Pakistan, K2 is the second tallest mountain in the world. ‘Mountain of mountains’ is what Reinhold Messner called it after his prodigious climb in 1979. The magnificent mountain lies deep in the heart of the Karakorum range and at the beginning of the Godwin Austin glacier. The mountain lies partly in the Chinese administered part of Kashmir – Uygur region of Xinjian China and, partly in the Gilgit- Baltistan region of Kashmir which is under the Pakistan jurisdiction. 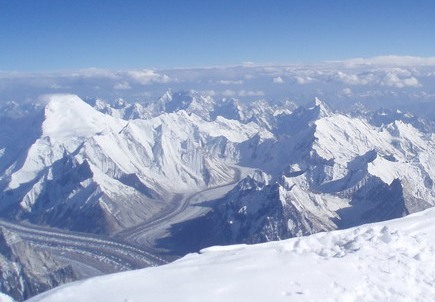 Because of its unique features, K2 is said to be even more challenging to climb than the great Mount Everest. K2 got its name from when surveys were being conducted, the two most prominent peaks in this region were labeled K1 and K2. Also known as the savage mountain because of its fatality rate of the people who climb it. The climb itself is also very challenging. 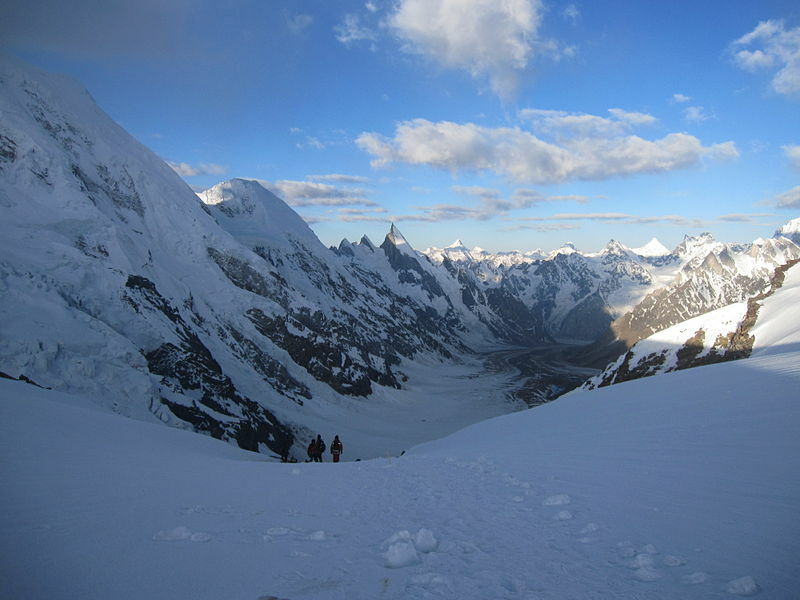 One of the new routes while climbing K2 is the Gondogoro pass. This pass is said to have the most amazing mountain panorama compared to any other in the world. This pass involves class-4 climbing. If you are traveling up the north side of this pass then be sure to use a fixed roped as this area is Avalanche prone. No amateur can survive this pass as it requires rigorous fitness, acclimatisation, judgment, experience and fair mountain climbing skills. The best time to climb the pass would be between from the last week of may till the beginning of august if you want to be less prone to disasters. Because it is the highest pass, it you can get an astounding view of the other peaks of the surrounding mountains like K2, Laila peak, Broad peak and Masherbrum. So, if you have it in you, come and take a try at climbing one of the most extra ordinary natural wonders in the world.